New this year, the Opera House’s Great Hall will be transformed into Maria Scholte’s living room for this unique experience. The Reluctant Pioneer is a must-see! A thoroughly enjoyable one-woman live production by Beverly Graves, bringing to life Pella's "first lady," Maria Scholte. Catch an exciting glimpse of this important figure from Pella's pioneer days. 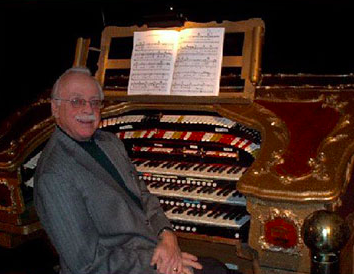 Delight to the sounds of the Barton Theatre Organ, brought to life in a 45-minute program of music, some of which will be played as accompaniment to a short silent film! Performed by Pella’s very own Davis Folkerts, an accomplished organist and Professor Emeritus from the Music Department of Central College. It’s “Still Rock-n-Roll” when 52nd St. comes to town! 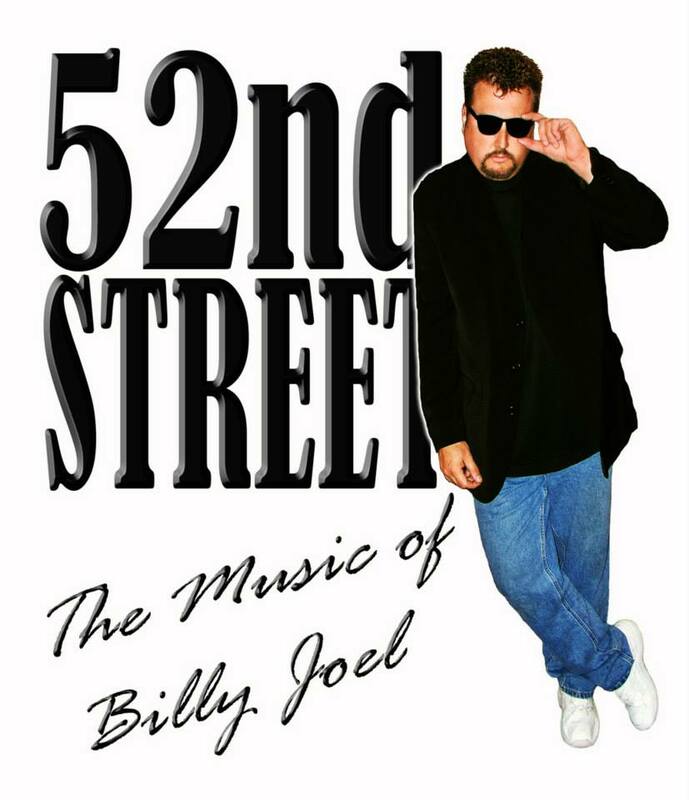 Walt Wise's 52nd St. performs all the BIG HITS of the legendary Billy Joel. From rockers like “Big Shot” and “You May Be Right” to ballads like “Just the Way You Are” to perennial favorites like “Piano Man” there’s something for everyone! Vocalist/Multi-instrumentalist Walt Wise has performed nationally and internationally for such names as Walt Disney World, Universal Studios, Caesars Palace, Harrahs, the US Air Force & Navy, etc. Come out and sing along to your favorite Billy Joel Classic Hits! Johnny Rogers will transport his audience back in time when you could go your favorite malt shops with your favorite girl and dance to your favorite bands. The Show is a tribute to the music of the legends of Rock 'n’ Roll. 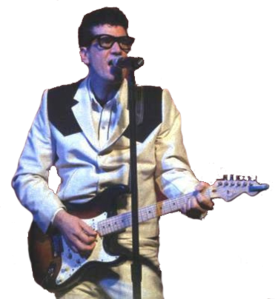 His show will start with Johnny’s uncanny portrayal of the late Buddy Holly and go on with a tribute to the legendary Roy Orbison, Jerry Lee Lewis, Ricky Nelson and Chuck Berry, and many more. The show will climax with Johnny’s portrayal the late Elvis Presley. Johnny Is perhaps the most versatile performer in America today. Performing in London, the Netherlands, Germany, all over the United States including New York, Las Vegas, Branson and Chicago, Rock 'n' Roll showman Johnny Rogers brings yesteryear's music and history of Rock 'n' Roll to life. This show is a crowd-favorite! Get ready to sing, dance, and laugh with the engaging, high-energy, highly interactive new kids’ show – The Dollipops! Dolli and Pop are sisters who have traveled all the way from Sweet Tart City to bring you on a magical and musical road trip that is sure to get kids (and their parents!) moving, grooving, and making memories. 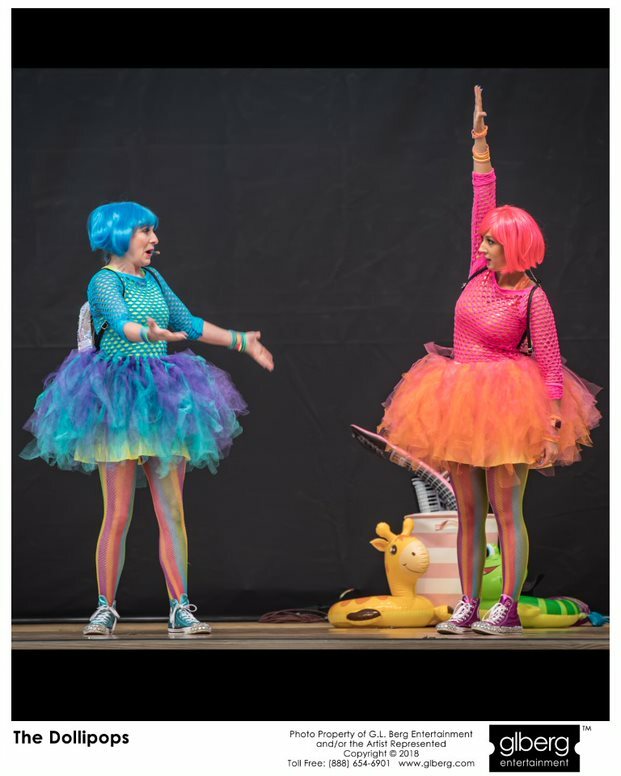 From classic beach tunes to current Hollywood and pop hits, Dolli and Pop use music to allow kids the chance to use their imaginations, to sing and dance along, and even to enjoy their very own four and a half minutes of fame! So, hop on the Candy Coaster and take a ride with The Dollipops! Want to experience a night of comedy you can relate to? 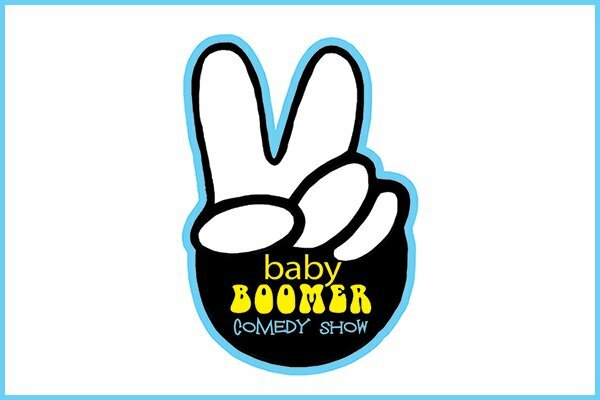 Then you need to check out the Baby Boomer Comedy Show! Fellow baby boomers and veteran comedians Jan McInnis and Kent Rader hit all the familiar topics you’re dealing with… family, kids, work, do-it-yourself projects, dieting, aging and all… and they do it with clean humor that’s been a hit at thousands of performances. Jan has performed everywhere from the Barns @ WolfTrap to the Mayo Clinic and the American Bankers Association, Pep Boys, John Deere, Anthem Blue Cross,  and the Federal Reserve in Atlanta. Kent won the Branson Comedy Festival, and has been performing his clean comedy to packed convention and theater crowds across the country. He’s a former hospital CFO with a sense of humor – imagine that! And in fact he has the title of “cleanest comedian” for a reason – attend this show and you’ll find out why! Making the impossible possible and the improbable probable, Mark Nizer brings two of his one-man shows to the Pella Opera House. In the morning, it’s ScienceSplosion as part of our Youth Entertainment Series (Y.E.S!). 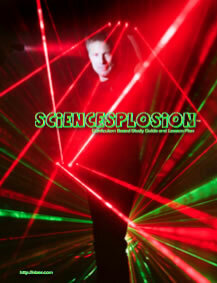 ScienceSplosion will take students on a journey thru time and space to help figure out why science works? And how we know what is true and what isn't? And how does a laser works? What is gravity? Using multimedia, juggling, lasers and more, Mark Nizer gives students real tools and teaches them how science works, how to determine what is true and what is not. Join Mark Nizer and Mark Nizer 50 years in the future as they work together to teach critical skills we will need to save our future. It's a fun and original way to teach and learn about what is possible and what is real. 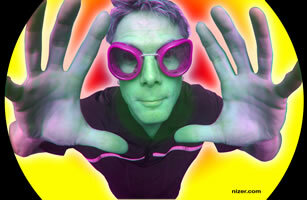 In the evening, Mark Nizer returns with his 4D Performing Arts Event! With special glasses, the show comes to life in a whole A NEW DIMENSiON." Mark has performed in a variety of venues around the world, including The Improv, The Comedy Store, The Magic Castle, thousands of college campuses, and all major cruise lines. He has also performed in thousands of corporate events, civic centers, festivals and performing arts centers including the Kennedy Center and Lincoln Center for the Performing Arts(four times). This popular family event entertains all age ranges. 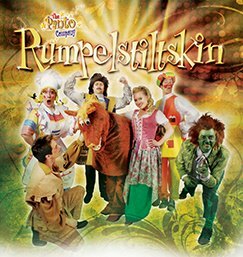 The show has several levels of humor and will entertain everyone from the youngest to teens to parents…even grandparents. 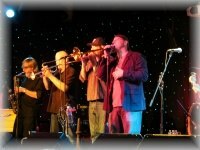 Transit Authority is the Nations premier tribute band to the historic music of Chicago. 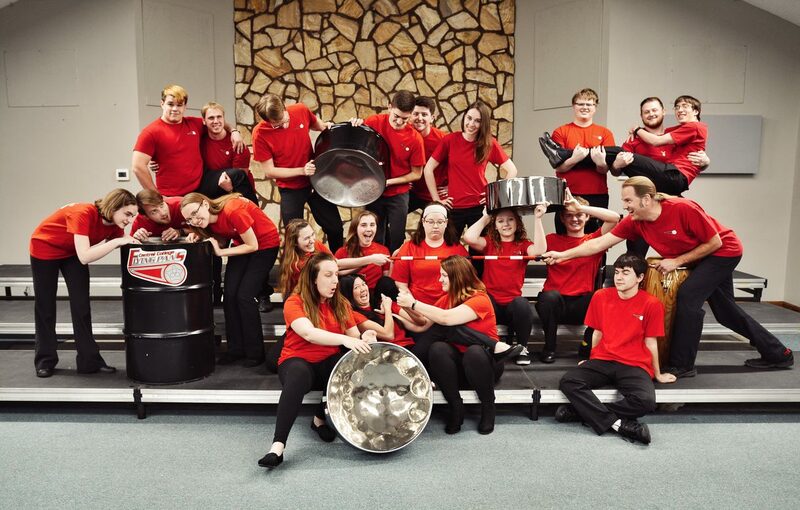 This 8-piece power house band consists of some of the Midwest’s most talented musicians. Every show presented by this group of seasoned professionals is a high energy, spot on tribute to some of the greatest music of all time. Taking you through over three decades of music and countless hits. Transit Authority provides a nonstop show that will keep you dancing and singing all night long.